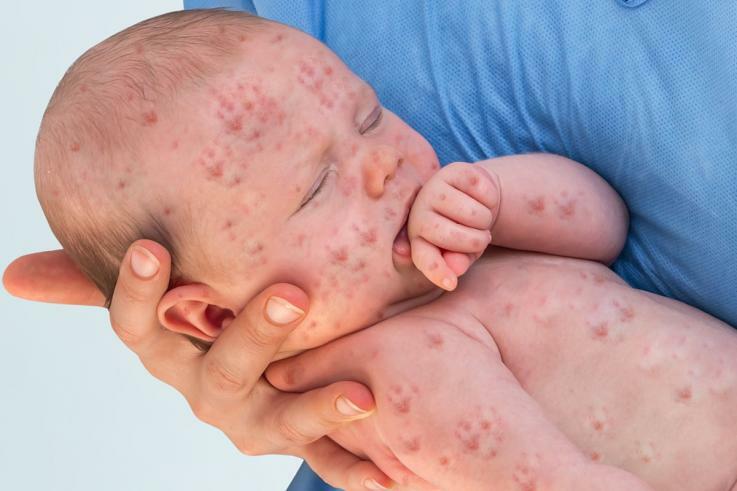 (Josh Bloom and Alex Berezow/ Newsweek) — The State of Washington has declared an emergency because of a measles outbreak in Clark County, which is across the river from Portland, Oregon. To the surprise of no one, the outbreak has occurred, almost exclusively, among the unvaccinated. The motivation of those who refuse to vaccinate their children—whether it is fear, ideology, or thoughtlessness—is irrelevant. They are putting the safety of thousands of people at risk.